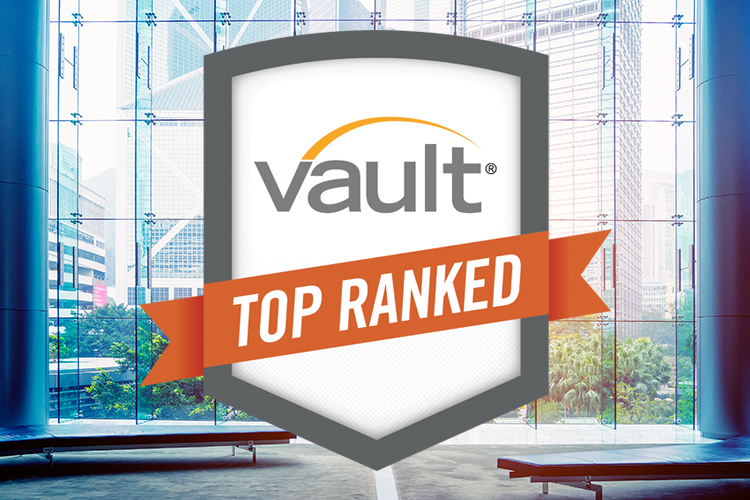 Vault’s 2018 Quality of Life rankings are here, and there’s a new Best Law Firm to Work For, as Paul Hastings reclaims the top spot it lost to O’Melveny & Myers last year. Paul Hastings earned its top ranking in part by topping three Quality of Life categories—Satisfaction, Associate/Partner Relations, and Quality of Work— while coming in second in three more areas key to associate happiness—Hours, Transparency, and Informal Training. Paul Hastings associates report to Vault that “Paul Hastings is a fantastic place to practice law” where “the partners genuinely value the associates as individuals.” Paul Hastings was the top-rated firm in this ranking from 2014 to 2016, as well. Last year’s champion O’Melveny still had a strong showing this year, taking the top spot in Firm Culture and Hours, and placing in the top three in all three “overall” categories—Best to Work For, Overall Diversity, and Best Summer Program. 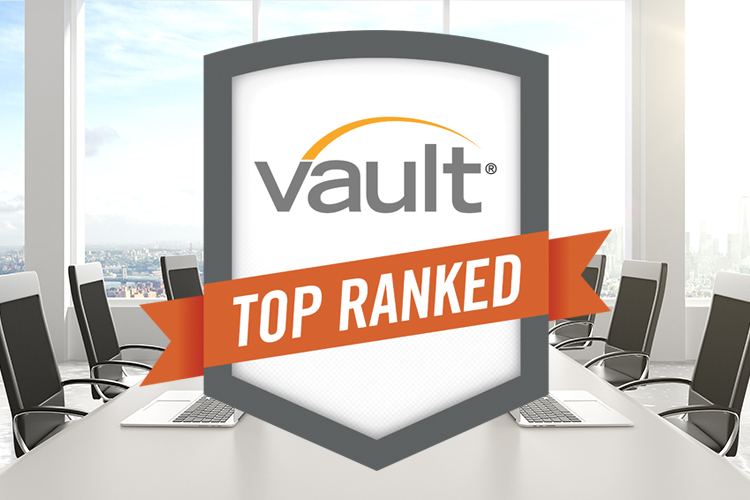 The Law Firm Quality of Life Rankings are derived from Vault’s Law Firm Associate Survey, in which nearly 18,000 associates rated and commented on various aspects of their work life. This year’s Best 25 Law Firms to Work For rankings were calculated using a formula that weighs associate ratings in a dozen different areas: Overall Satisfaction (25%); Firm Culture (10%); Hours (10%); Quality of Work (10%); Compensation (10%); Business Outlook (5%); Career Outlook (5%); Associate/Partner Relations (5%); Leadership Transparency (5%); Informal and Formal Training (5%); Pro Bono (5%); and Overall Diversity (5%). There’s a new Best Overall Summer Associate Program this year, as Fried Frank leaps from number seven last year to take the crown. Fried Frank also has the Summer Associate Program that Best Prepares for Practice, while Schulte Roth & Zabel has been voted as having the Most Fun Summer Associate Program. Ropes & Gray repeats as the Best Law Firm for Diversity this year, having overtaken Carlton Fields in last year’s ranking. Ropes & Gray takes the No. 1 spot in two sub-categories (Diversity for LGBT Individuals and for Individuals with Disabilities) while Constangy, Brooks, Smith & Prophete takes the top spot in the other two diversity categories (Diversity for Minorities and for Women). To view the entire rankings for all the categories mentioned above, including Best to Work For, Best Summer Associate Programs, and Best Law Firms for Diversity, click here. 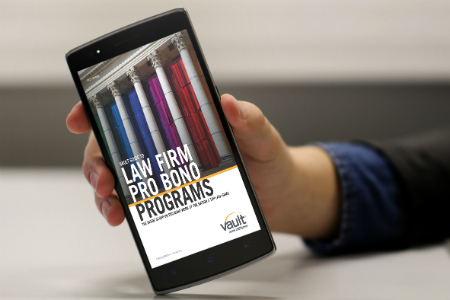 Check out Vault's 2017 Pro Bono Guide! 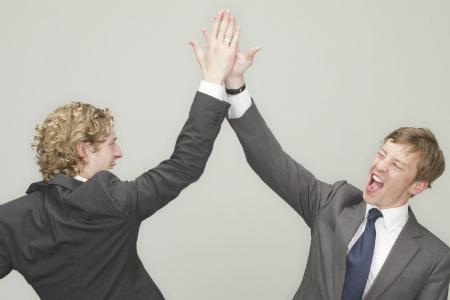 How Satisfied Are BigLaw Associates?